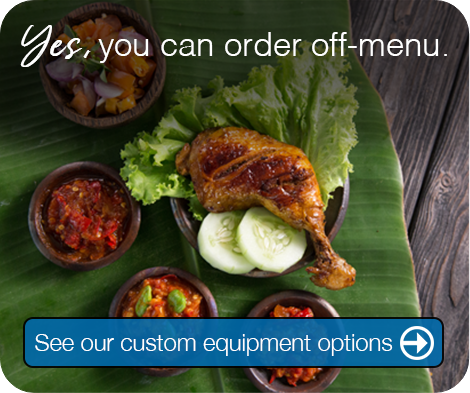 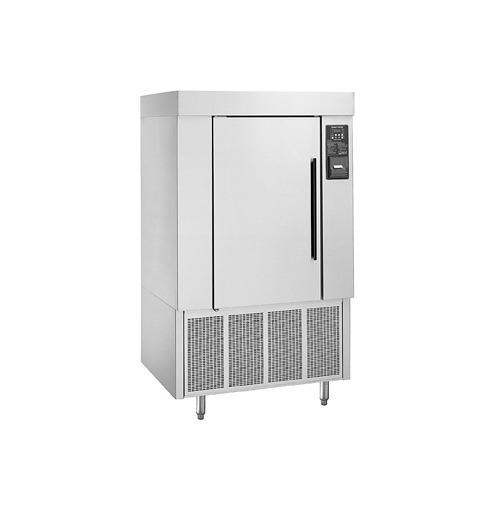 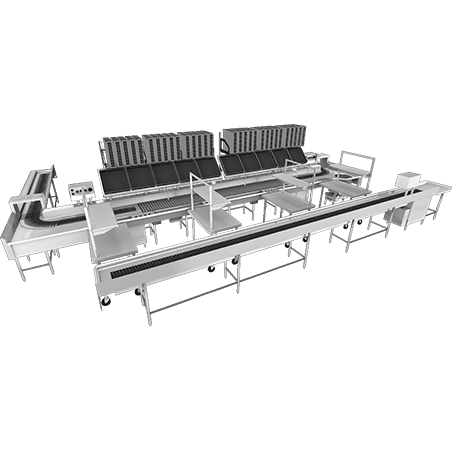 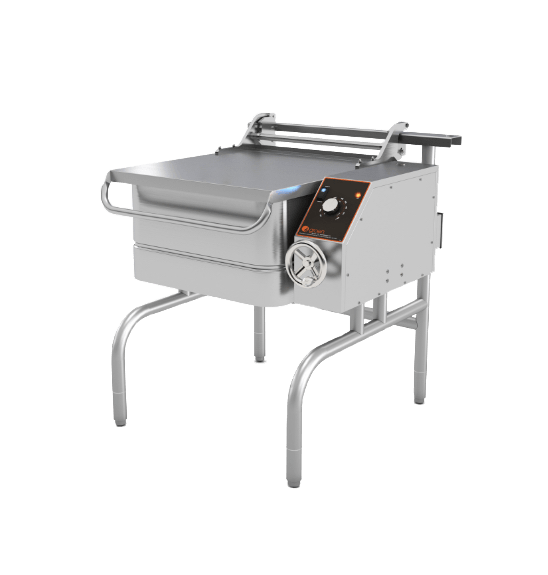 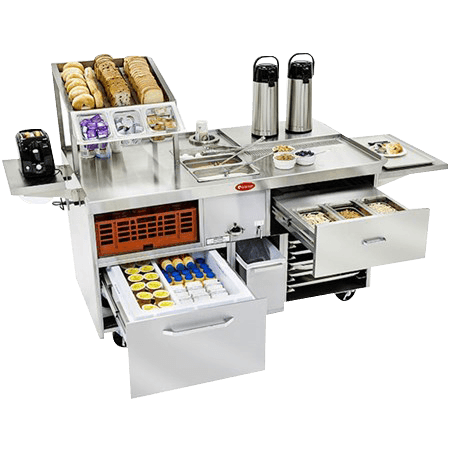 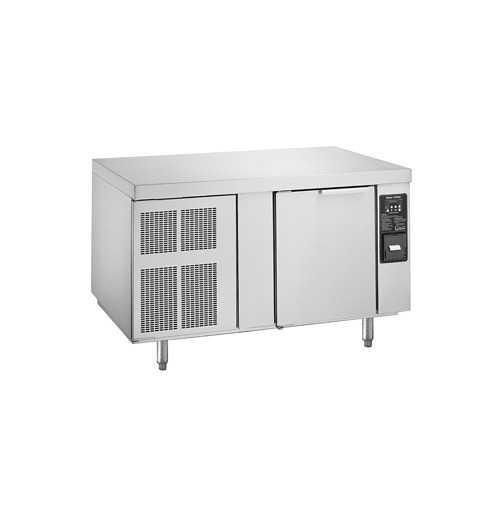 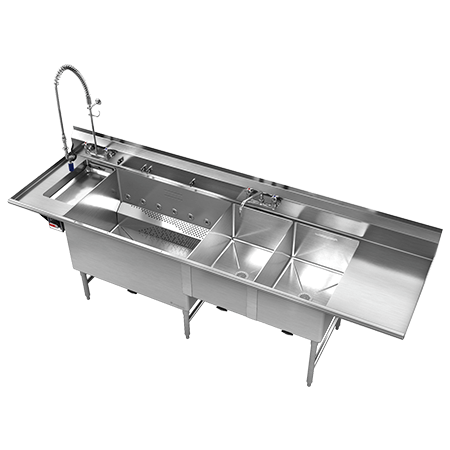 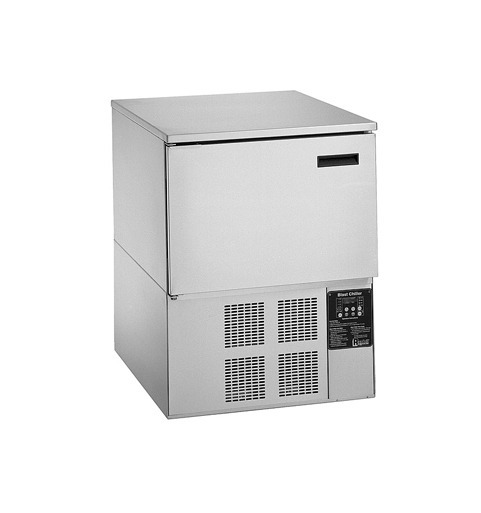 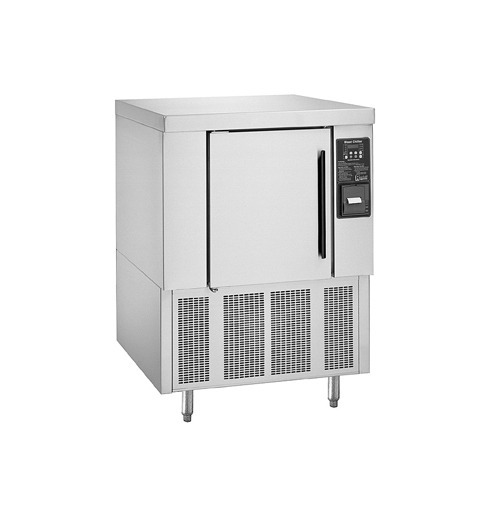 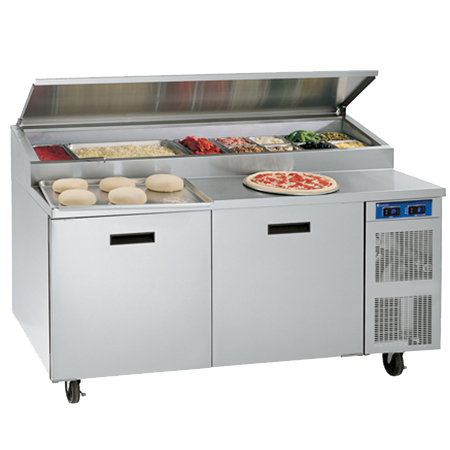 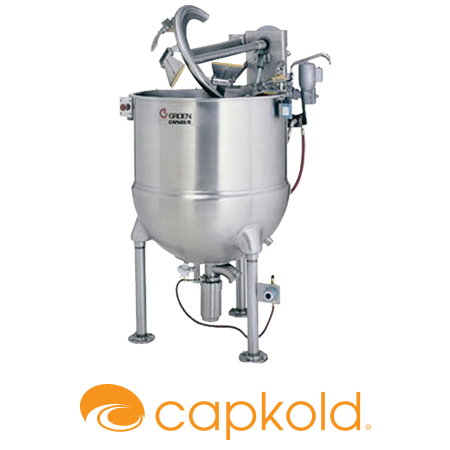 Commercial foodservice equipment designed to chill food quickly for increased food safety and quality. 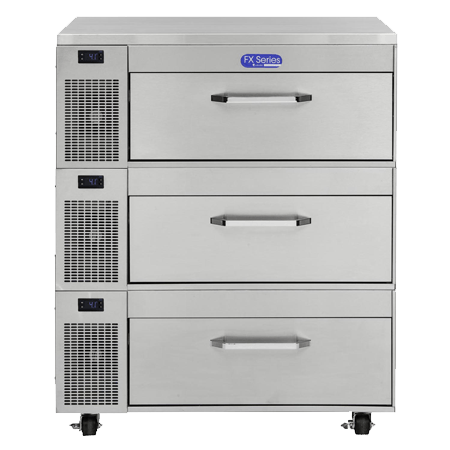 When it comes to the variety of available commercial foodservice equipment, it’s easy to protect the quality, flavor and shelf life of batch-cooked foods with Randell blast chillers. 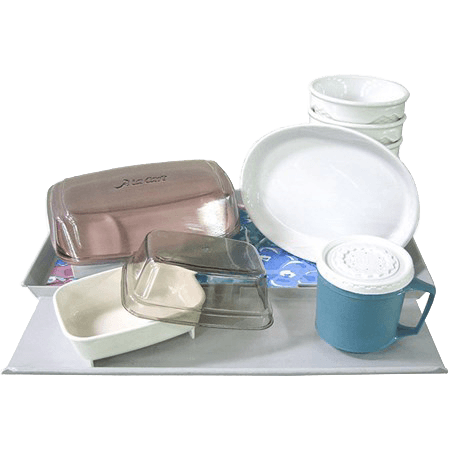 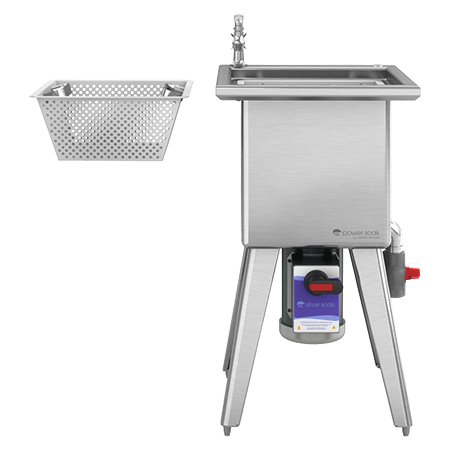 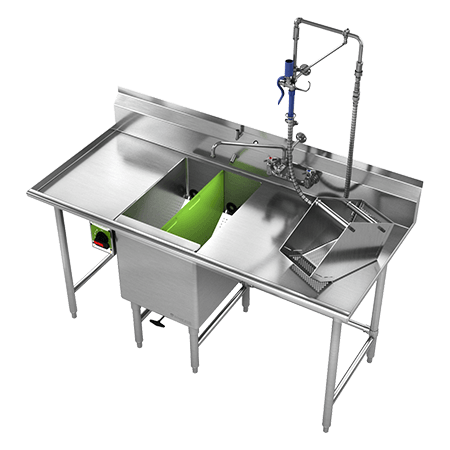 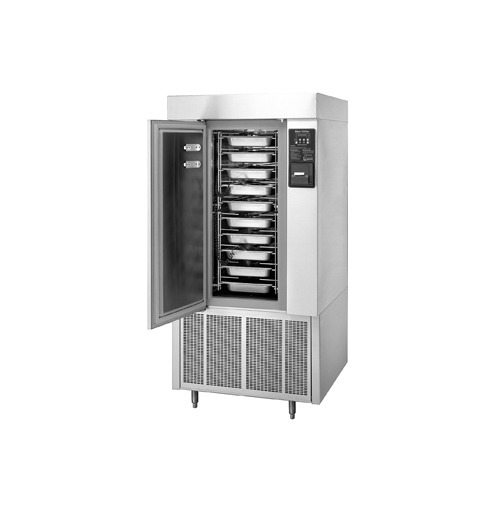 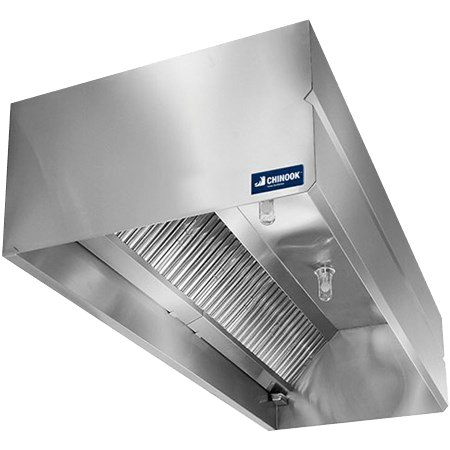 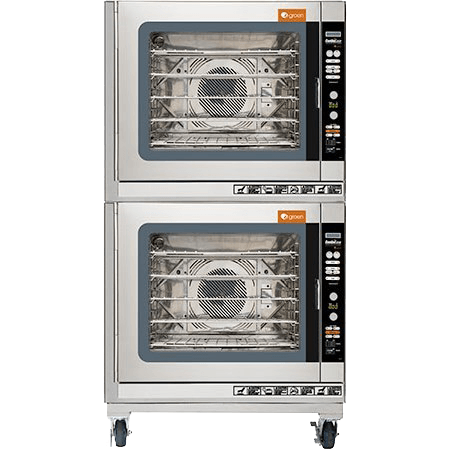 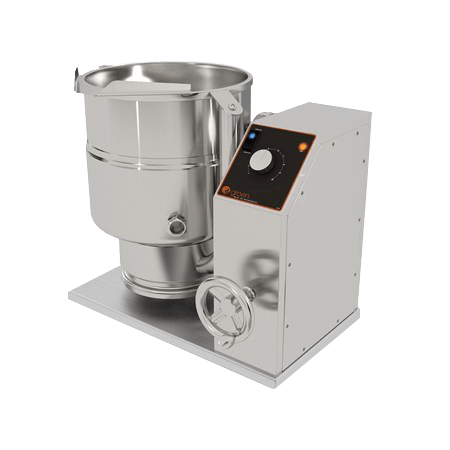 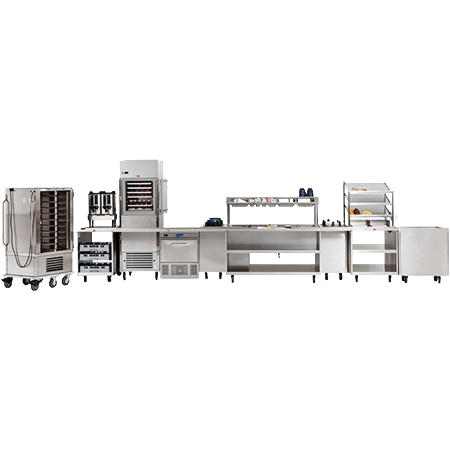 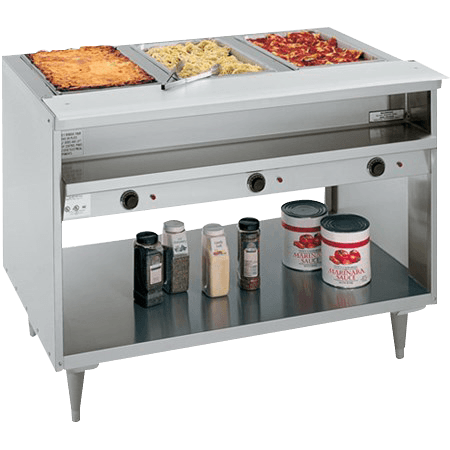 The specially engineered laminar (cross-product) air flow featured with this type of refrigeration equipment allows cooling with pan covers on — all with no spills, no dry-out and minimized cross-flavor transfer. 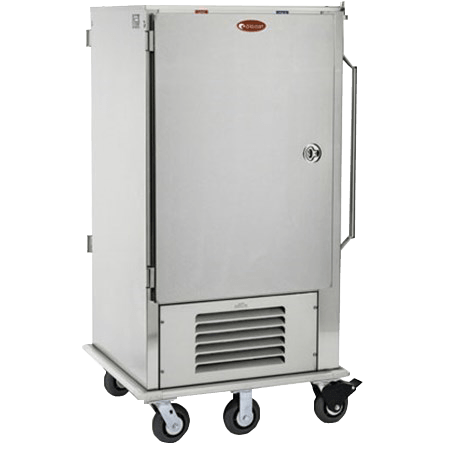 With Randell blast chillers, operators enjoy enhanced product quality, high-volume production accuracy, increased savings and — most importantly — improved food safety. 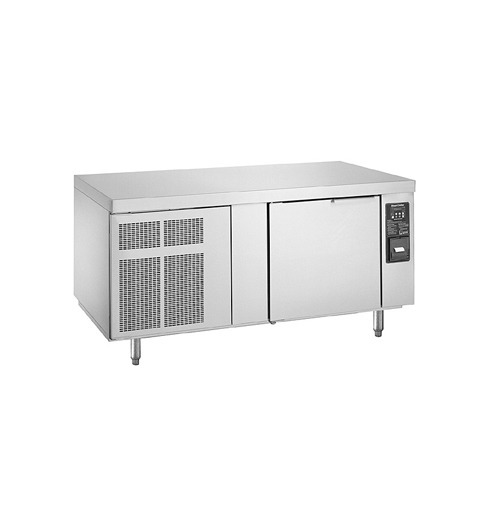 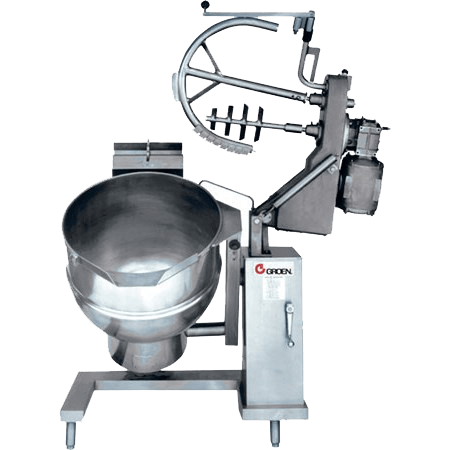 This category of commercial foodservice equipment is engineered to sense product temperature through a standard food probe. 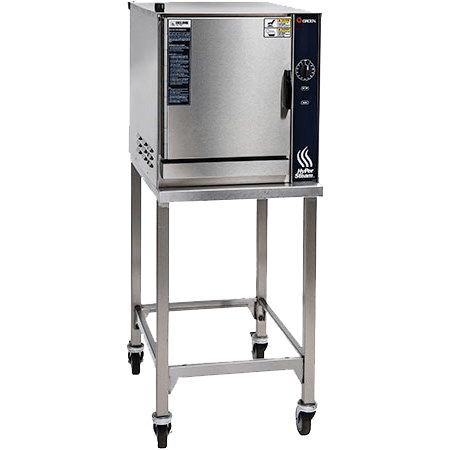 Federal food safety regulations require cooked products be lowered from 135°F to 70°F in two hours or less, and from 135°F to 40°F in four hours or less, but Randell’s blast chillers meet and even exceed safe cooling of pre-cooked products by cooling most food to 40°F within 90 minutes. 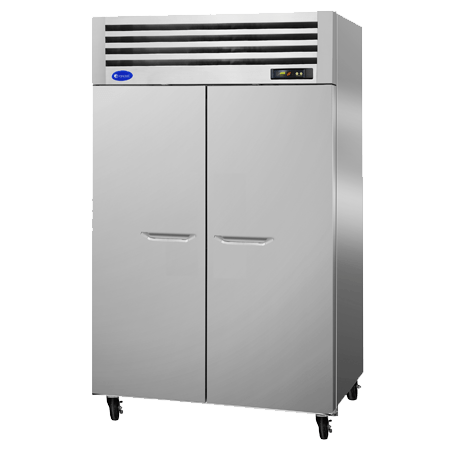 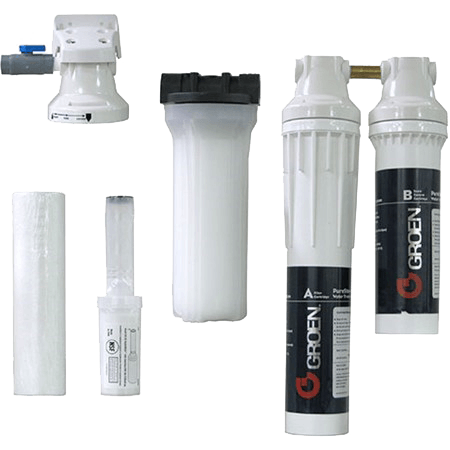 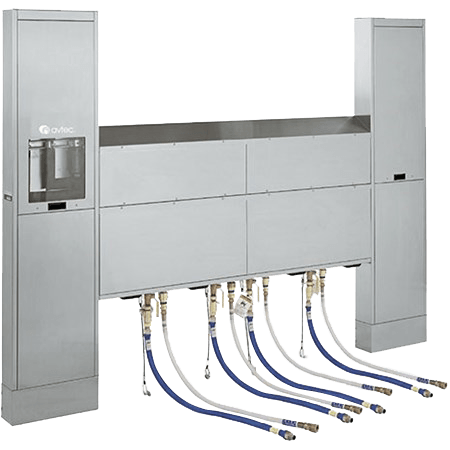 Randell offers a variety of blast chiller equipment designed to fit in place of a host of other normally found kitchen equipment, including under-counter, worktop and upright refrigerators, making the addition to existing facilities easier than ever. 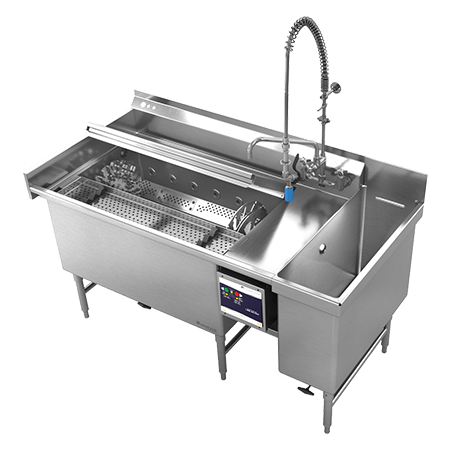 Randell also makes it easy to record operational performance and provide food safety documentation, either through the use of an optional onboard printer or USB port for direct downloading of data. 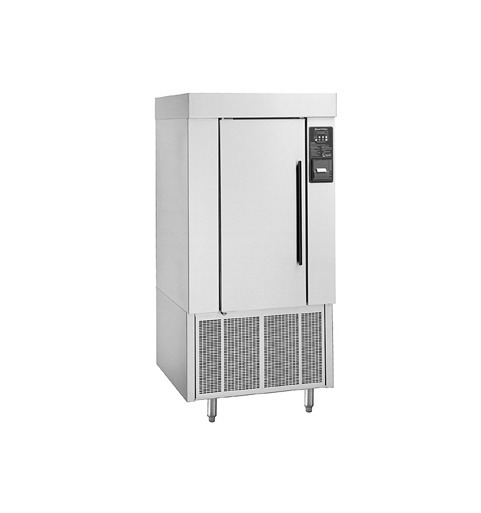 And with one model featuring easy-to-use controls positioned conveniently at eye level, busy kitchen staff can quickly and accurately monitor cooling progress while tending to more urgent tasks.